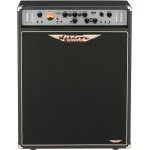 Awesome Low-end Thump! 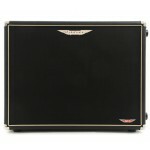 The 1 x 15" Ashdown MAG 115 Deep bass amplifier cabinet is designed to giv.. 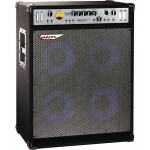 Bigger brother to the MAG300 model, the Ashdown MAG 600H bass amplifier head features a potent, .. 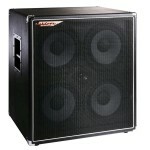 The MAG 410T Deep EVO III 4x10 Bass Cab is rated at 8Î© with a power handling of 450 watts. 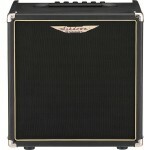 It i..
Ashdown are proud to announce the launch of the new and improved range of MAG heads and combos. 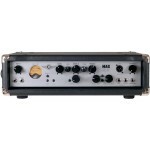 ..
At the heart of the MAG C410T-600 EVO III combo lies a feature-packed bass preamp with rotary ba..
MAG is designed for the busy semi-pro player who wants classic ABM tone without the more sophist..
At the heart of the MAG C210T-300 EVO III combo lies a feature-packed bass preamp with rotary ba.. 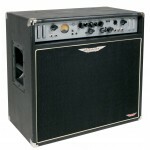 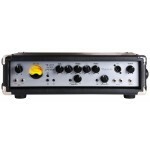 Description This Ashdown Perfect 10 is a nice little bass practice amp - it features a 40 wat..